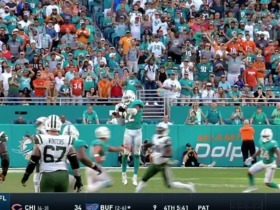 Wake agreed to a three-year, $23 million contract with the Titans on Tuesday, Adam Schefter of ESPN reports. Analysis: This is quite the investment to make in a 37-year-old pass rusher, but Wake proved he still has game after posting 36 tackles and six sacks in 2018. Wake is expected to start on Tennessee's defensive line opposite Jurrell Casey. Wake recorded four tackles (all solo) during Sunday's 42-17 loss to the Bills. He finishes the year with 36 tackles, six sacks, one pass defended and one forced fumble. Wake logged one solo tackle and one sack during Sunday's 17-7 loss to the Jaguars. Analysis: Wake now has 5.5 sacks on the season and trails only Jason Taylor for most sacks in Miami's franchise history. The veteran played a solid game Week 16, consistently providing pressure on Jacksonville's quarterbacks, but was unable to make up for a middling performance by the Dolphins' offense. Wake recorded one solo tackle, one sack and one forced fumble during Sunday's 27-24 loss to the Colts. Analysis: Wake has reached the quarterback in three straight games, and now has 4.5 sacks on the season. 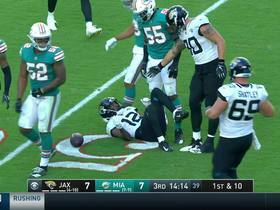 The veteran defensive end also recorded his first forced fumble of 2018. 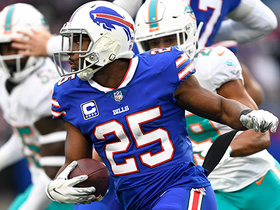 Wake is difficult to trust in IDP formats due to his low tackle numbers, but he has a favorable matchup against the Bills coming up Sunday. 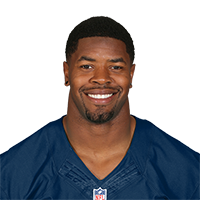 Wake recorded three tackles and half of a sack during Sunday's loss to Green Bay. Analysis: Wake continues to have his snap counts capped in the mid-thirties and he's consequently been a sack-or-bust fantasy prospect all year. Don't expect that to change in Week 11 against the Colts' strong offensive line. Wake logged three tackles (two solo) and two sacks during Sunday's 13-6 win over the Jets. 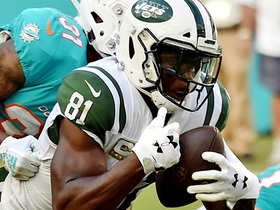 Analysis: Wake tormented rookie quarterback Sam Darnold throughout Miami's win in Week 9, recording his highest sack total of the season. The veteran defensive end played a key role in restraining New York's offense to a total of six points, and will attempt to log another strong showing against Aaron Rodgers and the Packers in Week 10. 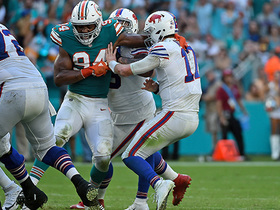 Miami Dolphins defensive end Robert Quinn forces a fumble but Buffalo Bills guard Wyatt Teller recovers for the Bills. 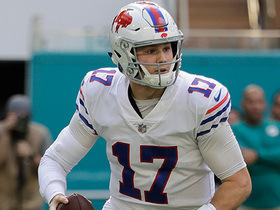 Buffalo Bills quarterback Josh Allen finds wide receiver Zay Jones for a 15-yard touchdown. 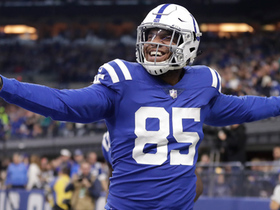 Indianapolis Colts quarterback Andrew Luck finds tight end Eric Ebron for a 12-yard touchdown. 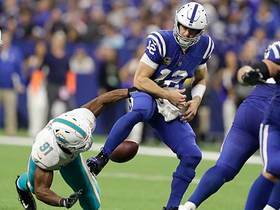 Miami Dolphins defensive end Cameron Wake strip sacks Indianapolis Colts quarterback Andrew Luck but center Evan Boehm recovers for the Colts. 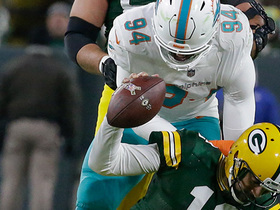 Miami Dolphins defensive end Cameron Wake sacks Green Bay Packers quarterback Aaron Rodgers for a turnover on downs. 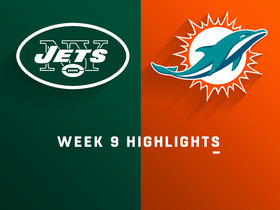 The Miami Dolphins defense has 4 sacks and 4 interceptions vs. the New York Jets in Week 9.